Natural range Eastern Japan except Hokkaido. Range in Japan Introduced to Hakodate (Asahikawa, Muroran, Hakodate), Sadogashima Is. (Niigata Pref. ), and Izu Islands (Oshima, Niijima, and Miyakejima Is.). Date Details unknown. 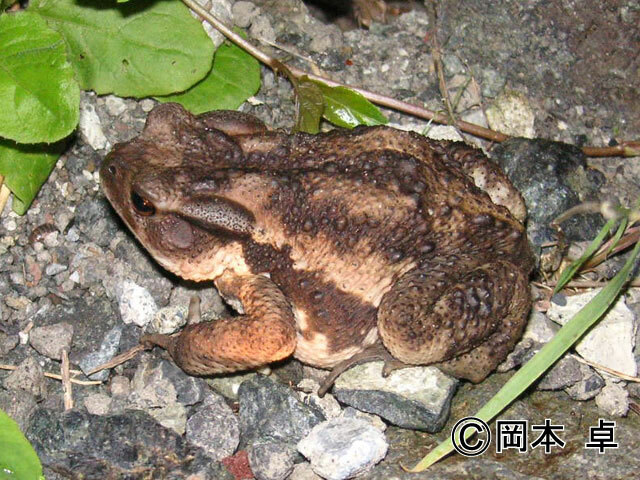 In Izu Islands, this species increase explosively in ca.1980. Affected organism: Terrestrial invertebrates (by predation). Hasegawa (1999) Impacts of the introduced weasel on the insular food webs. pp.129-154. Ota (ed) Tropical Island Herpetofauna: Origin, Current Diversity, and Conservation. Elsevier.